Savage was arrested by U.S. Immigration and Customs Enforcement in Atlanta on Feb. 3, on the grounds that he is actually from the United Kingdom and overstayed his visa. 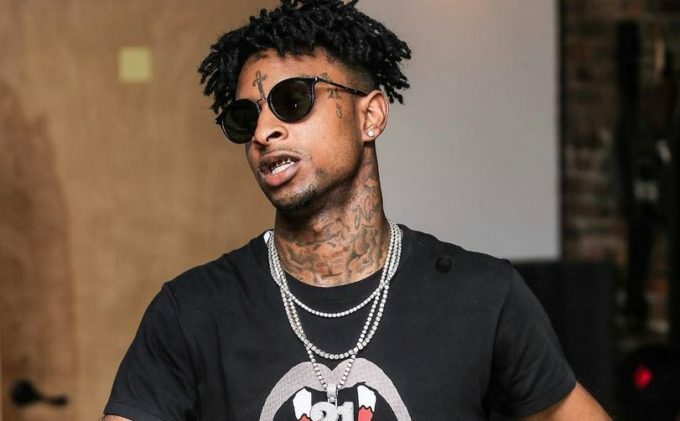 Jay-Z, Cardi B, Kendick Lamar, J. Cole, Post Malone and many other artists have spoken out over Savage’s arrest, some of whom appeared with his mother in a recent PSA. Malone shouted out the rapper’s name and wore a “Free 21 Savage” during his performance at the Grammy Awards, although most viewers did not seem to notice; Malone’s team later serviced a photo of the rapper wearing the shirt. Dua Lipa also spoke out about his incarceration in the press room after the awards.